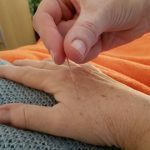 The Shen Holistics Acupuncture, Hypnotherapy and Wellbeing Clinic provides a range of holistic treatments such as Acupuncture, Hypnotherapy, Acupressure Massage, Chinese Cupping and other therapies, all tailored to the individual. 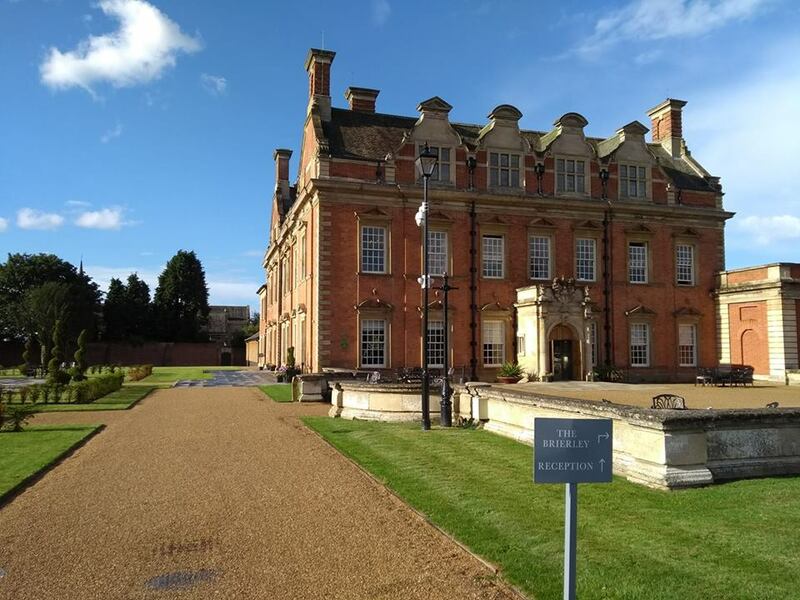 The clinic is based in Acklam Hall, Middlesbrough and serves Stockton on Tees and the rest of Teesside with abundant parking available. The environment is professional and relaxing, and home visits are available on request. 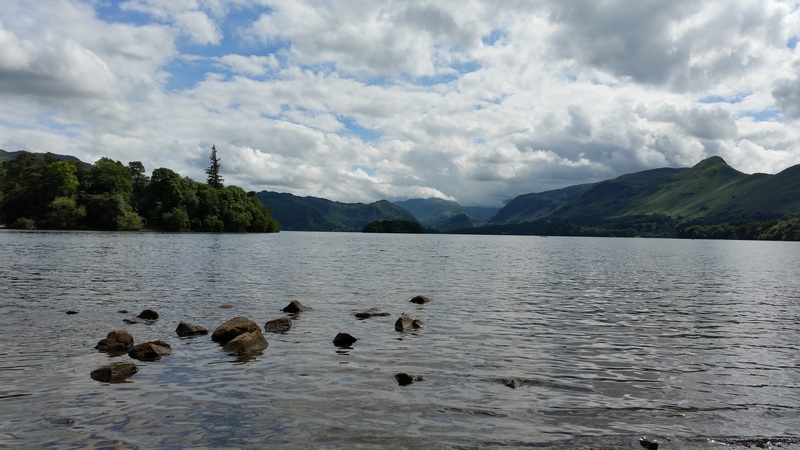 Shen Holistics is a clinic that specialises in Stress / Anxiety, IBS, Muscular Skeletal Problems and Pain Management with extensive training done in these areas by the practitioner. First of all traditional acupuncture is one of the oldest medical procedures in the world. Its origin lies in ancient China and other eastern cultures and can be traced back over 4000 years. As a result, acupuncture is now widely used and accepted all over the world. Therefore it can benefit the whole body and all ages. Acupuncture points are also used for other treatments such as acupressure massage, Chinese Cupping and moxibustion. This is beneficial where patients have a dislike or fear of needles. The definition of Hypnotherapy by the NHS is a complementary therapy which uses hypnosis, an altered state of consciousness, to achieve therapeutic benefits. Hypnotherapy is therefore a wonderful tool that can help with a huge array of life issues. Everything from IBS, pain relief, weight loss and stop smoking, in addition to anxiety, stress, relationship issues, self esteem and confidence, fears and phobias, even exam preparation. This link gives more information on what hypnosis can help with. Click here to read about other therapies available. My name is Sharon Cawthorne and I've been practicing Complementary Therapies for over ten years. I have a BSc (Hons) Degree in Acupuncture and a Diploma in Hypnotherapy, to name just some of my qualifications. I am affiliated with the Federation of Holistic Therapies, The Acupuncture Society, and the General Hypnotherapy Standards Council / General Hypnotherapy Register. Read More. I am also a member of the North East England Chamber of Commerce. 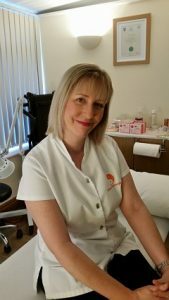 My specialised interests are stress / anxiety, IBS, Fibromyalgia, and pain management, I have taken extensive training in these areas to ensure my clients receive the best advice and treatments possible. 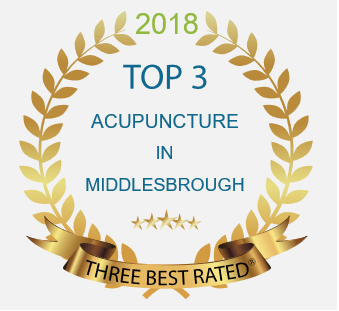 I'm thrilled to announce that I have been voted one of the top 3 Acupuncturists in Middlesbrough for 2018 by Three Best Rated.